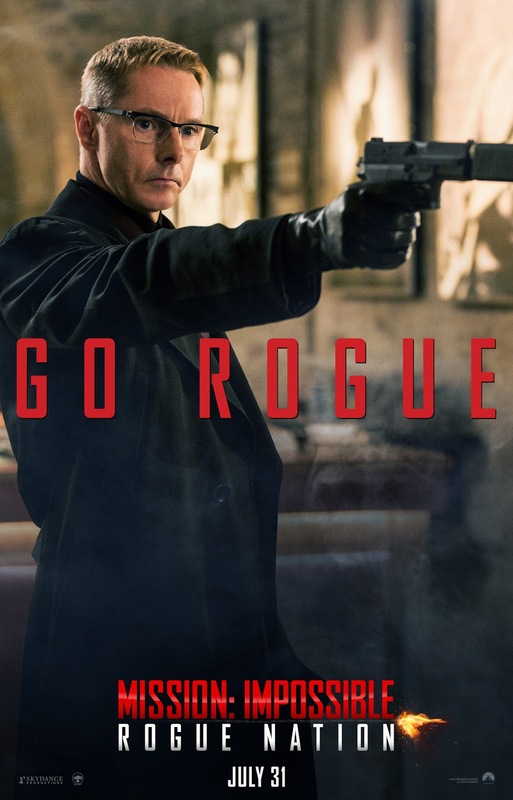 Yesterday, brought us some pretty cool character posters for Mission: Impossible Rogue Nation, but a lot have people might have noticed that Simon Pegg’s Benji Dunn was missing. 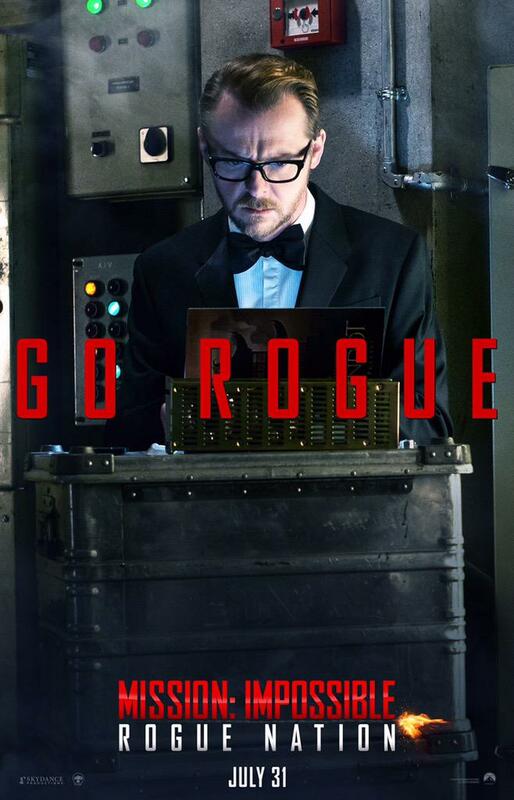 Well, fear not, because new posters have come our way, and yes, Mr. Pegg is present and accounted for. 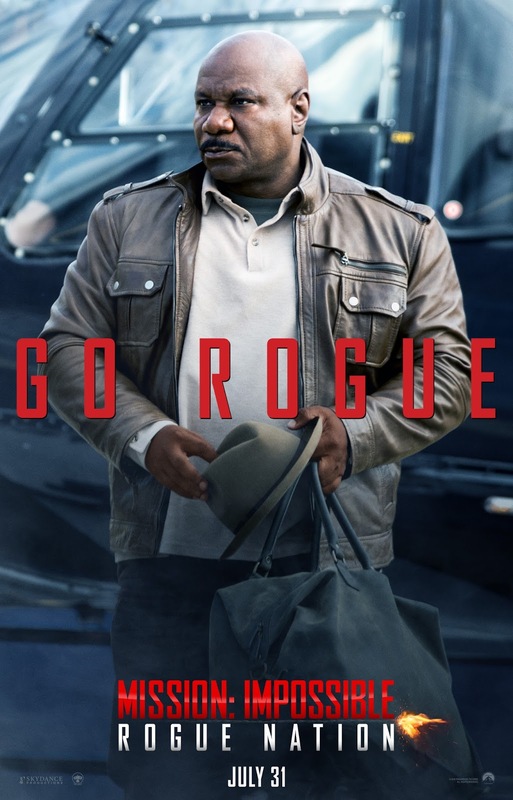 Also present, is Ving Rhames as long standing IMF member Luther Stickell, and Sean Harris’s as the films big bad. 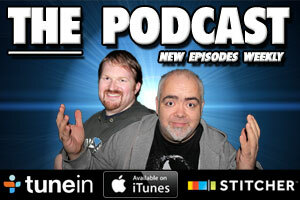 Check them out below, and if haven’t seen it already, be sure to watch the latest trailer here.